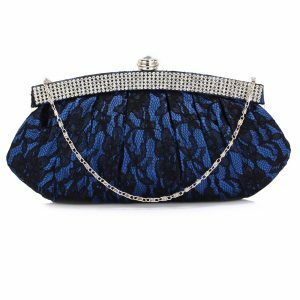 Clutches go hand in hand with formal events, casual parties, and dinners. 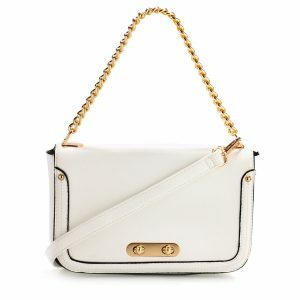 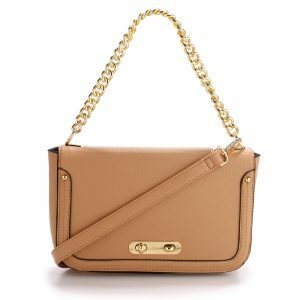 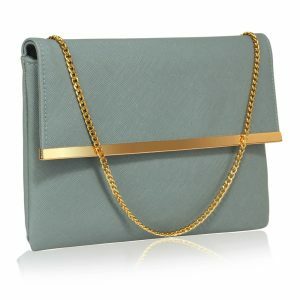 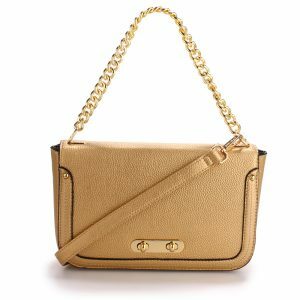 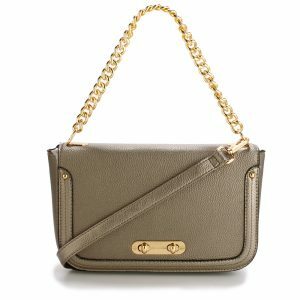 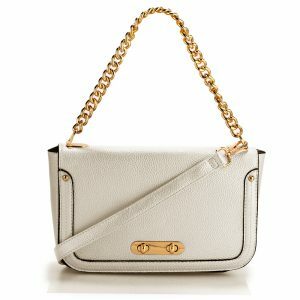 The clutch purse collection below has a huge variety of colour pallets to go with any outfit you desire. 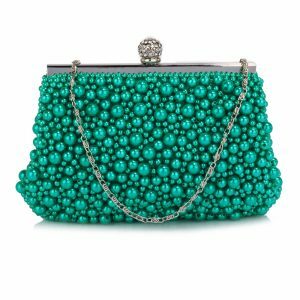 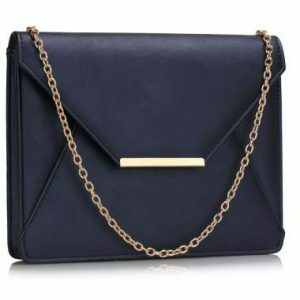 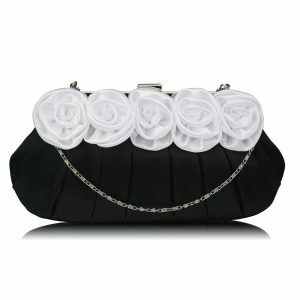 Moreover, all clutch purses on our website are available for cash on delivery anywhere in Pakistan. 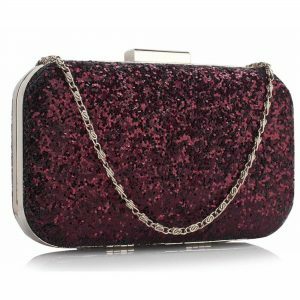 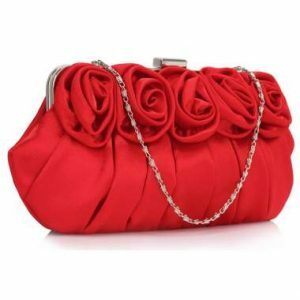 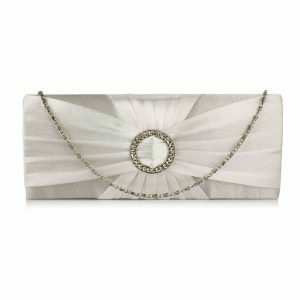 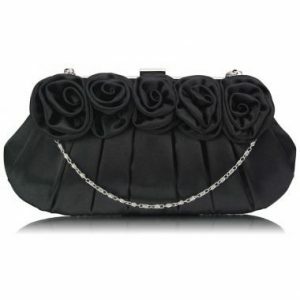 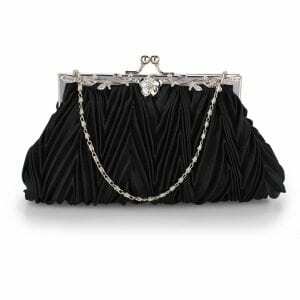 Silk Avenue offers a wide variety of various types of clutch designs. 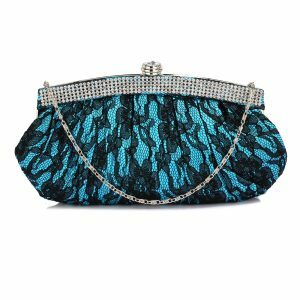 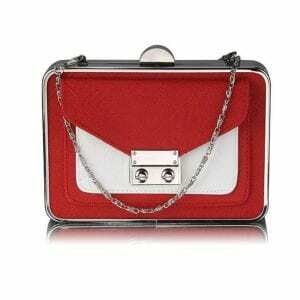 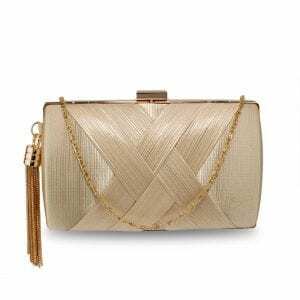 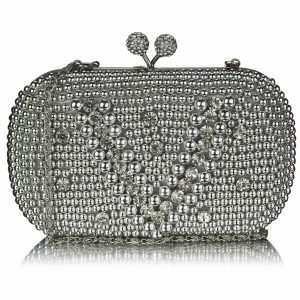 Furthermore, these clutches are made from various materials including satin, silk, net, faux leather, hard mesh, metal, and hard case. 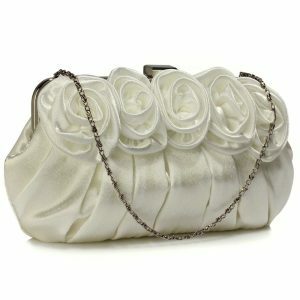 All items are international quality. 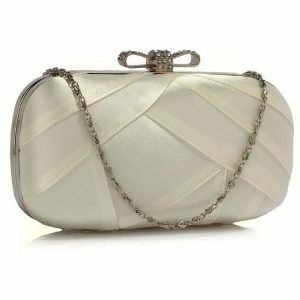 Silk Avenue has been selling in international markets on UK, USA, and Europe since 10 years.